memory loss. 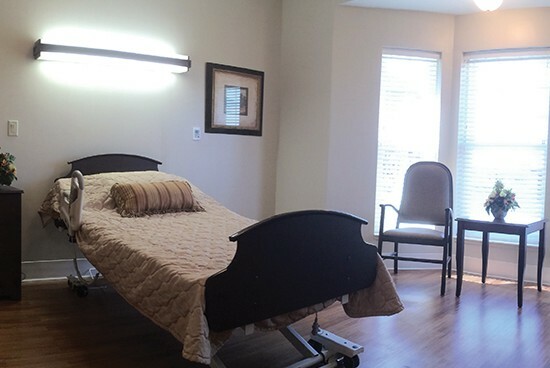 By utilizing a life affirming, therapeutic environment we support wellness and emphasize strengths. Our individualized care is carefully balanced to meet each person’s, physical, cognitive, and social needs. Our design and decor enriches the spirit of live. THE GRAND’s specially trained staff is committed to helping those diagnosed with Alzheimer ’s disease and related dementias. Our goal is to help our residents maintain their independence and dignity for as long as possible, and our custom programs provide compassionate care and meaningful interaction.